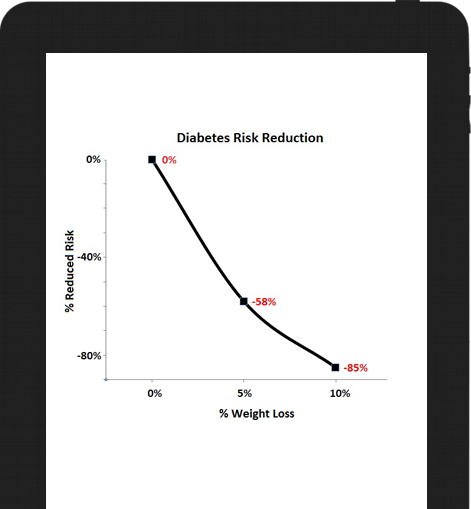 Without intervention, Pre Diabetes is likely to become Type 2 Diabetes in 10 years or less. 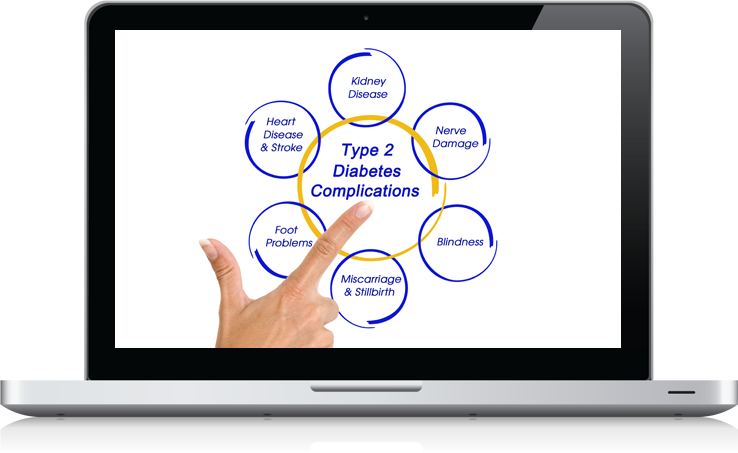 The complications of Diabetes include Heart Disease, Stroke and problems with your Eyes, Kidneys, Nerves, and Gums and Teeth. 58% with a decrease of 5% of body weight and regular exercise. The RediCare results are consistent with the CDC studies. 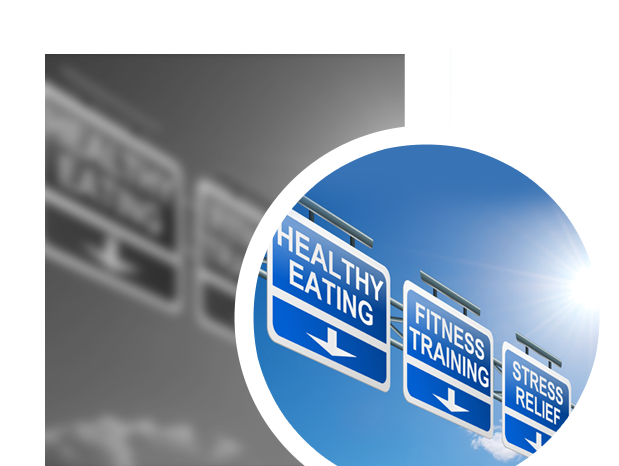 The RediCare Diabetes Prevention Program includes a series of educational modules designed to increase your knowledge of nutrition and exercise. These modules enables participants to identify emotions and situations that can sabotage your success and provides the tools to enable you to deal with lapses in your new lifestyle and deal with challenging situations.